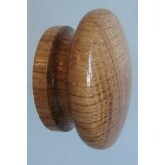 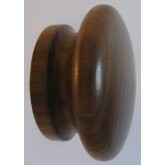 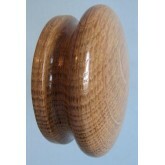 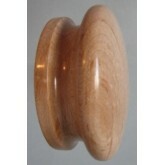 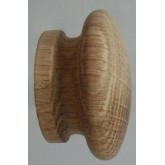 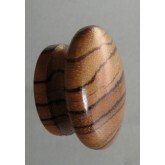 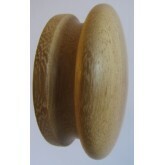 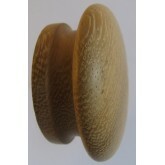 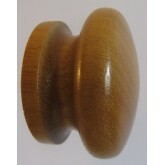 Zebrano 48mm clear lacquered knob overall dia. 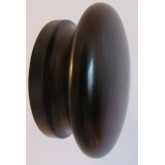 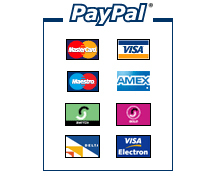 - 48mm projects - 27mm backplate dia. 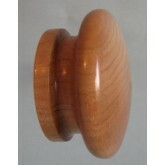 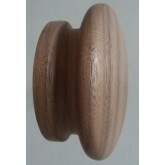 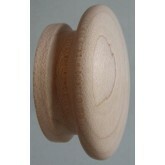 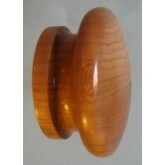 - 3..
cherry 55mm clear lacquered wooden knob overall dia. 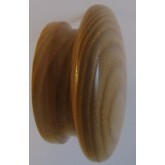 - 55mm projects - 29.5mm back..
Hand crafted Iroko 55mm clear lacquered wooden knob (Also available in a sanded finish for you to..
Hand crafted Iroko 55mm sanded wooden knob (Also available in a clear matt or satin laquered fini..
Hand crafted Oak 55mm clear lacquered knob (Also available in a sanded finish for you to put your..
Hand crafted Oak 55mm sanded knob (Also available in a clear matt or satin laquered finish) C..
Hand crafted Walnut 55mm clear lacquered knob (Also available in a sanded finish for you to put y..
Hand crafted Walnut 55mm sanded wooden knob (Also available in a clear matt or satin laquered fin..
Hand crafted Cherry face grain turned 60mm clear lacquered wooden knob (Also available in a..
Hand crafted Cherry 60mm red mahogany stained and lacquered wooden knob Can be used on ..
Hand crafted Iroko 60mm sanded knob (Also available in a clear matt or satin finish) Can be u..
Hand crafted Maple 60mm face grain turned clear lacquered knob (Also available in a sanded finish..
Hand crafted Maple 60mm face grain turned sanded knob (Also available in a clear matt or satin la..
Hand crafted Oak face grain turned 60mm clear lacquered knob (Also available in a sanded finish f..